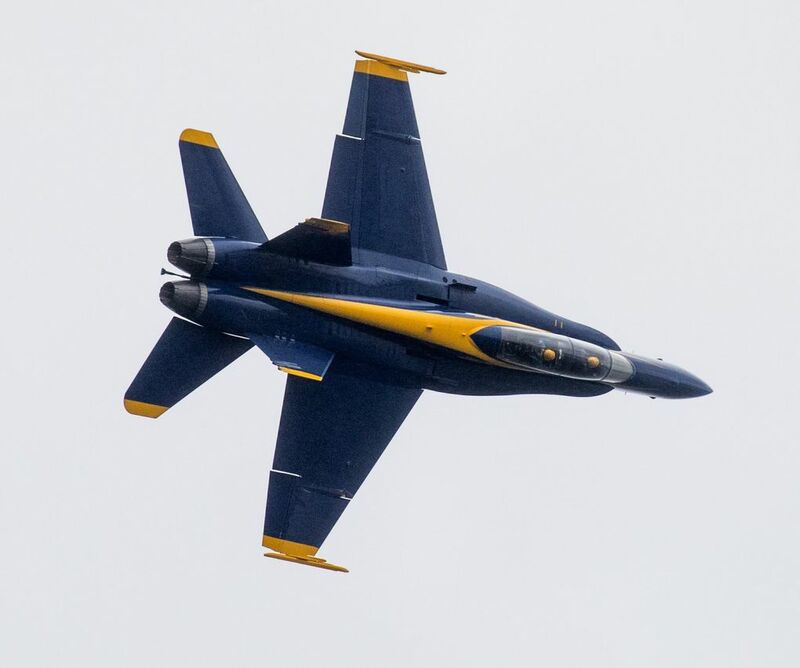 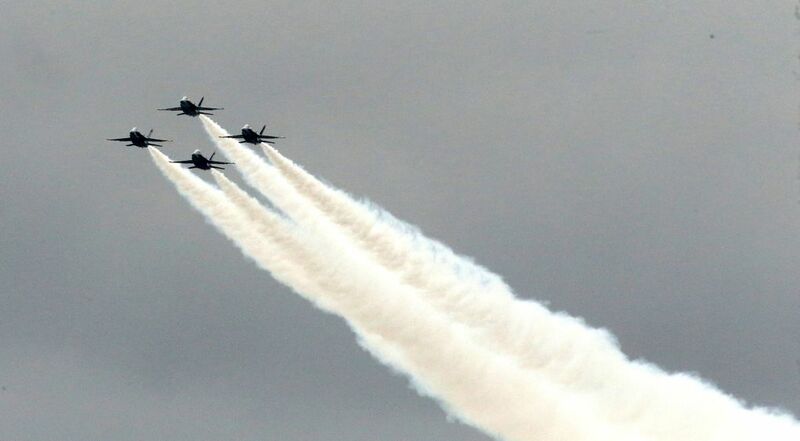 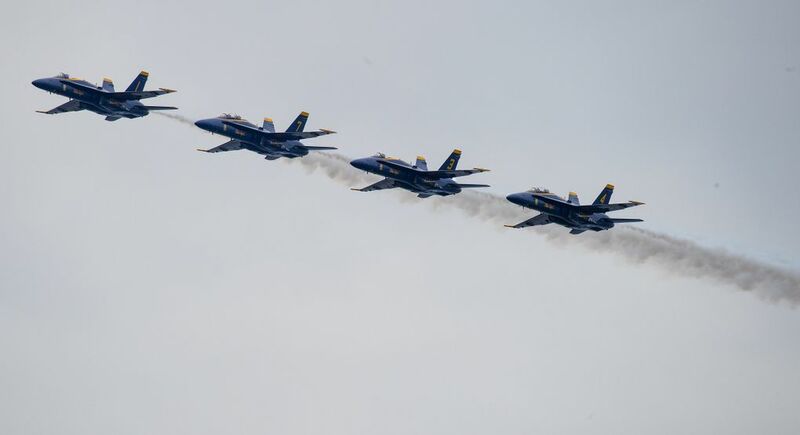 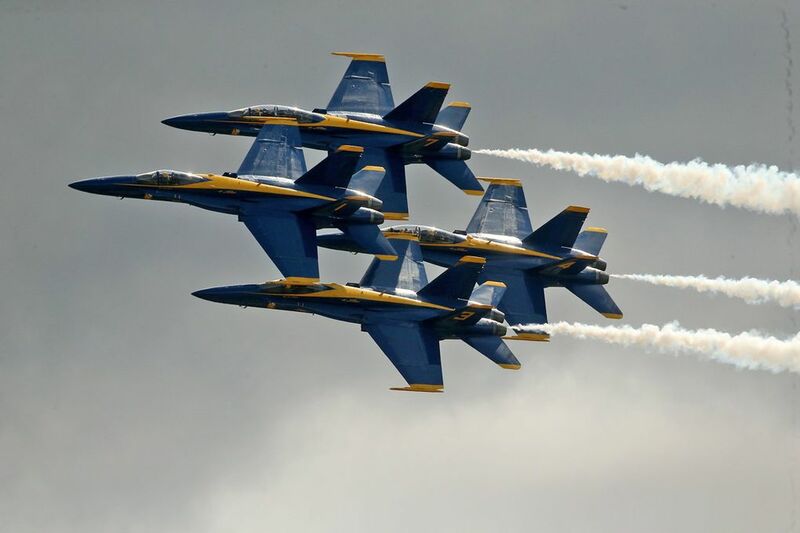 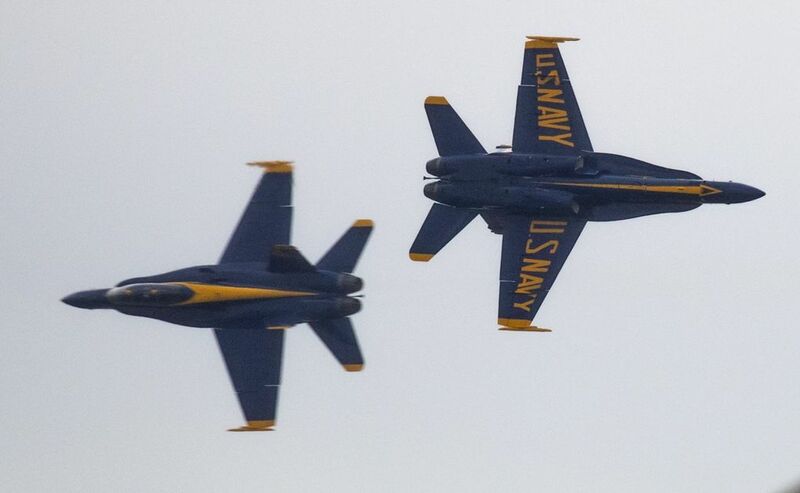 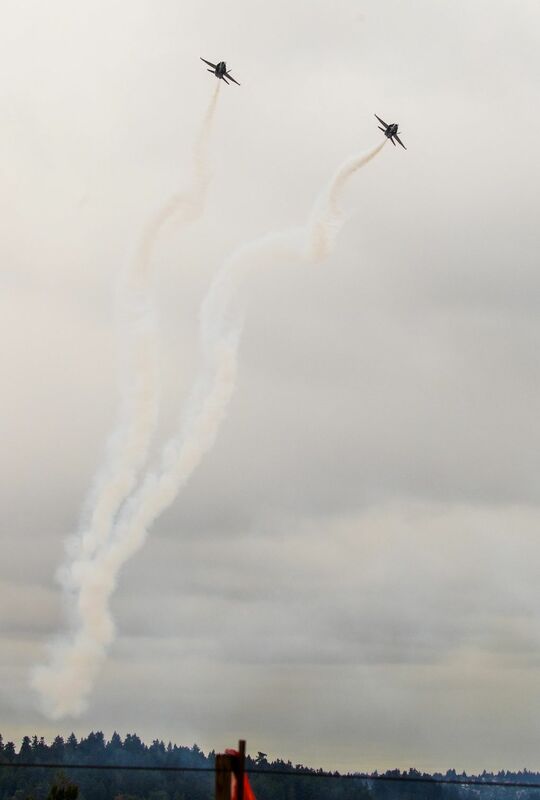 Portions of the Interstate 90 floating bridge will be closed during the Blue Angels shows and a practice run starting Thursday, and the state Department of Transportation is urging drivers to plan ahead. 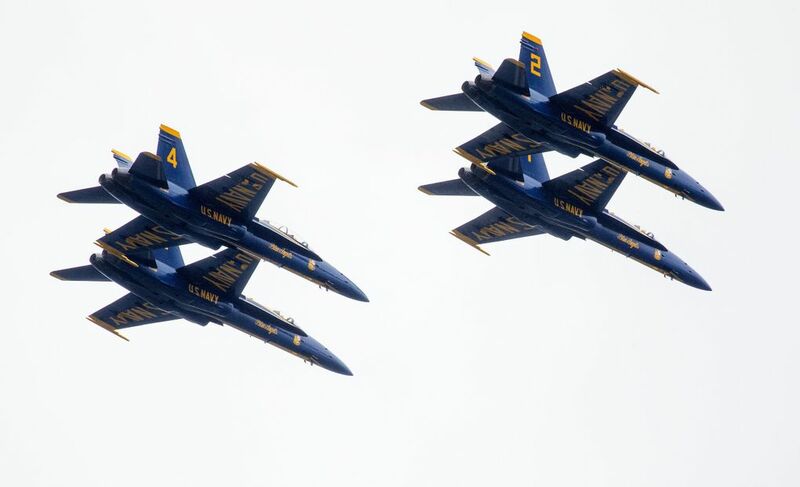 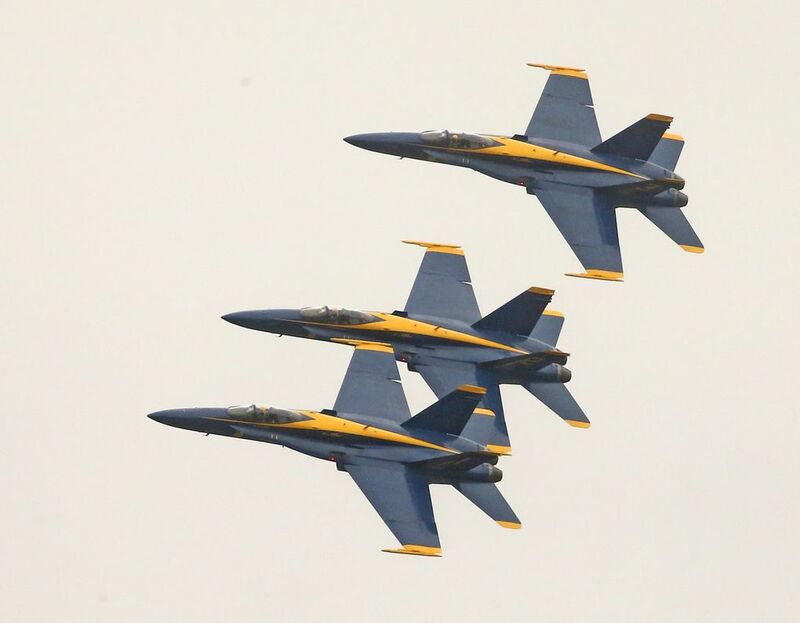 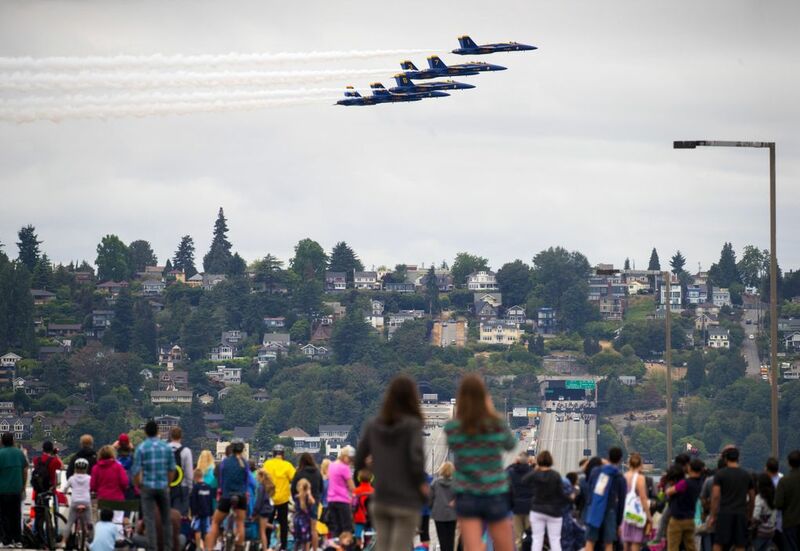 Seafair is this weekend, which means Blue Angels air shows — and road closures. 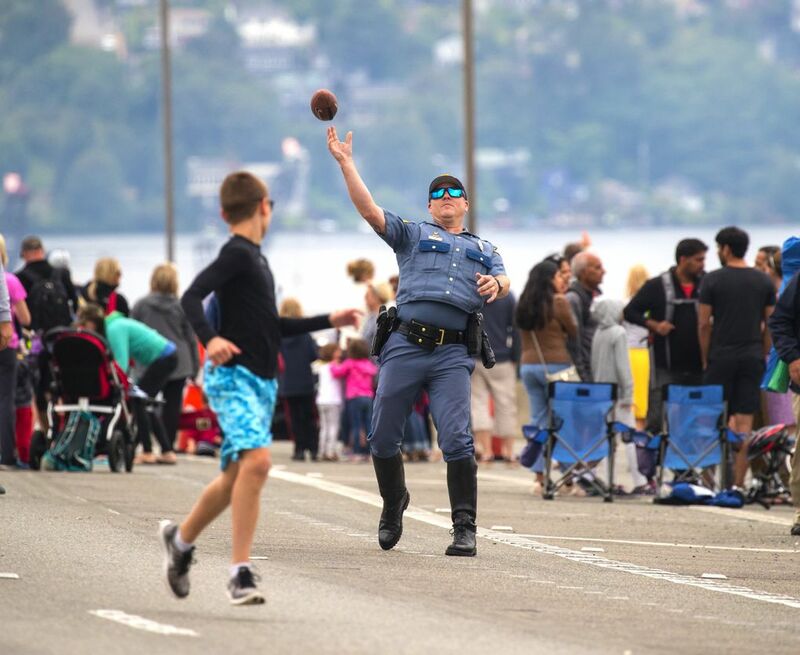 The Interstate 90 floating bridge will be closed during the shows and a practice run starting Thursday, and the state Department of Transportation (DOT) is urging drivers to plan ahead. 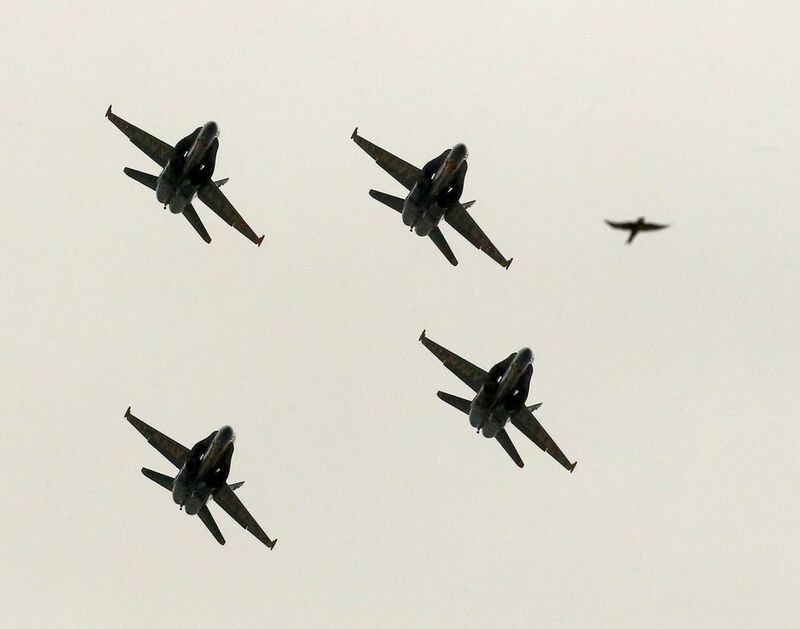 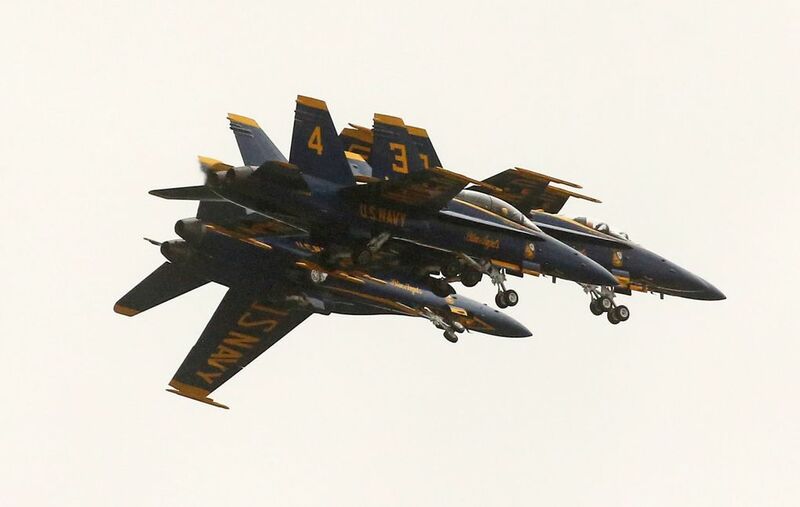 Drivers traveling between Seattle and Mercer Island will face closures on the floating bridge from 9:45 a.m. to 12:15 p.m. and 1 to 2:45 p.m. Thursday while the Blue Angels practice. 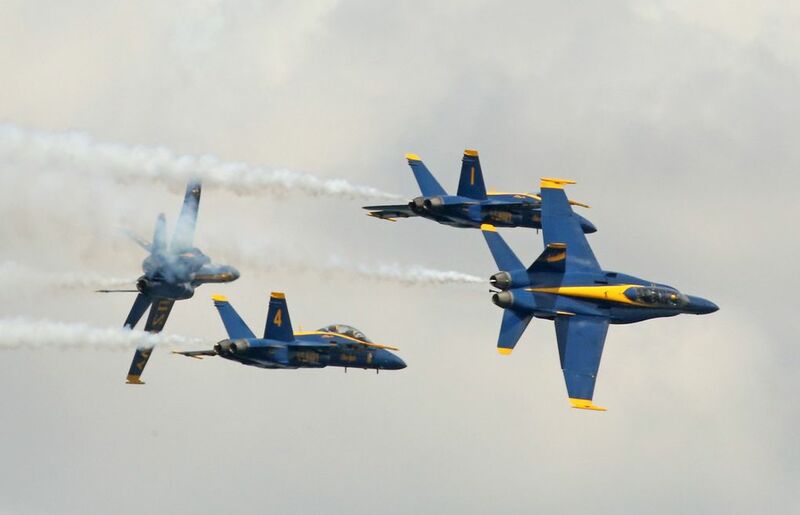 That same section of I-90 will be closed from 12:55 to 2:45 p.m. Friday through Sunday for the shows. 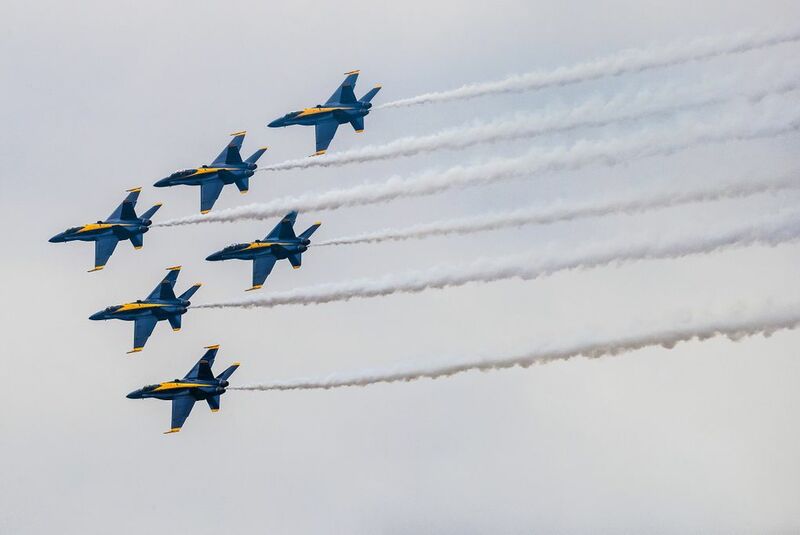 Several I-90 and I-5 ramps will also be affected. 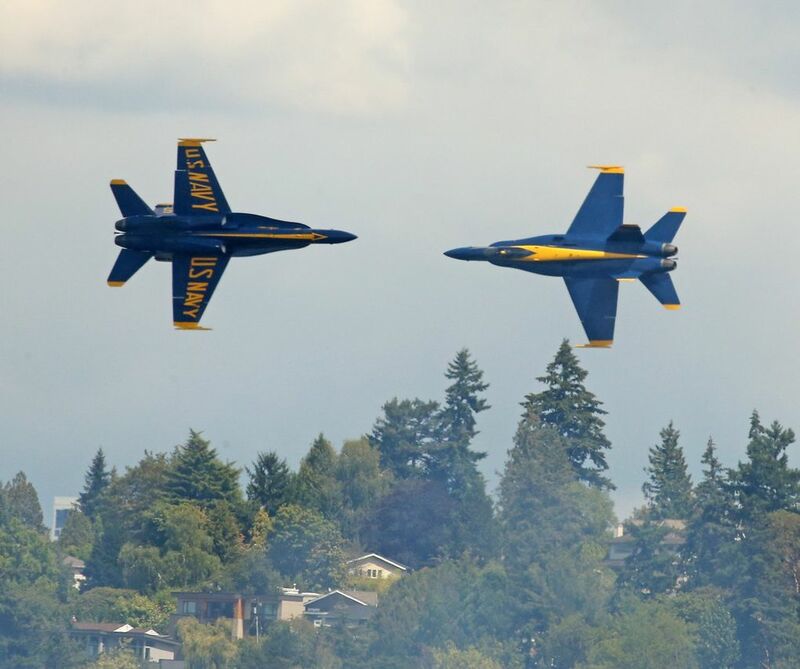 In Seattle, I-5 and Rainier Avenue South ramps onto eastbound I-90 will be closed starting at 9:15 a.m. Thursday and 12:25 p.m. Friday through Sunday. 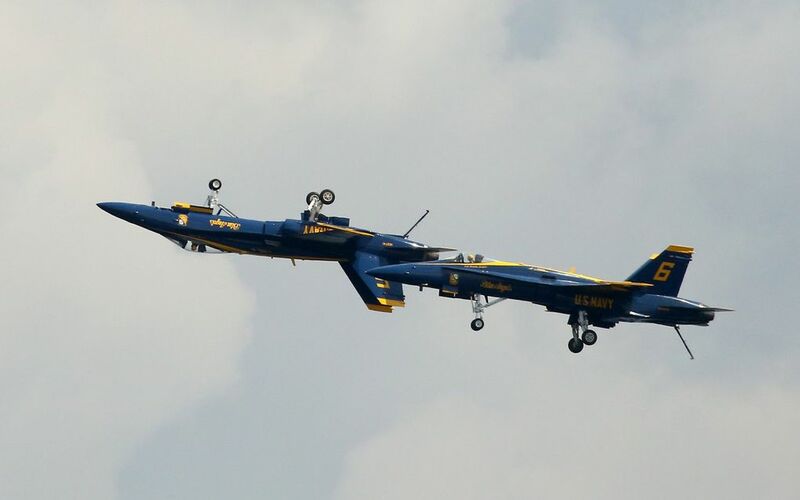 The Blue Angels take to the skies: Here’s how they do their signature stunt. 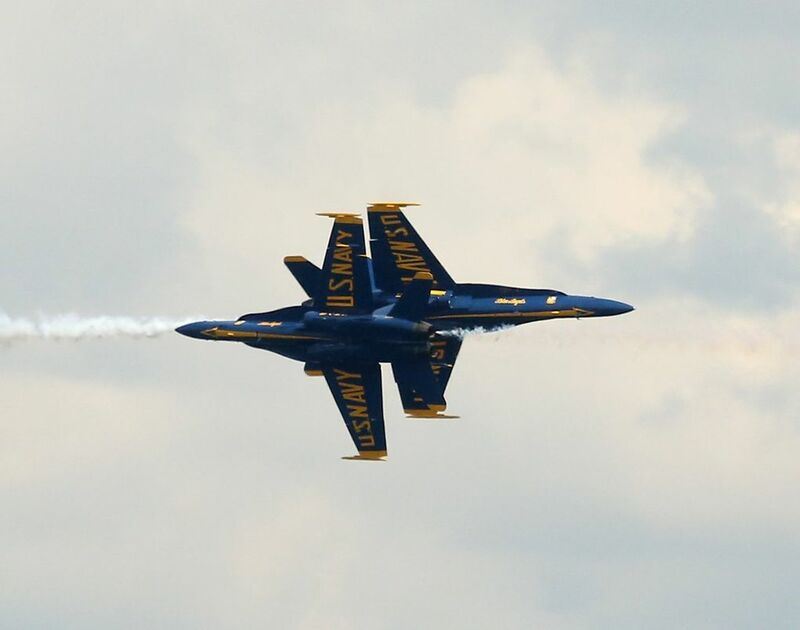 Electronic message boards on the interstates will show a countdown until the closures. 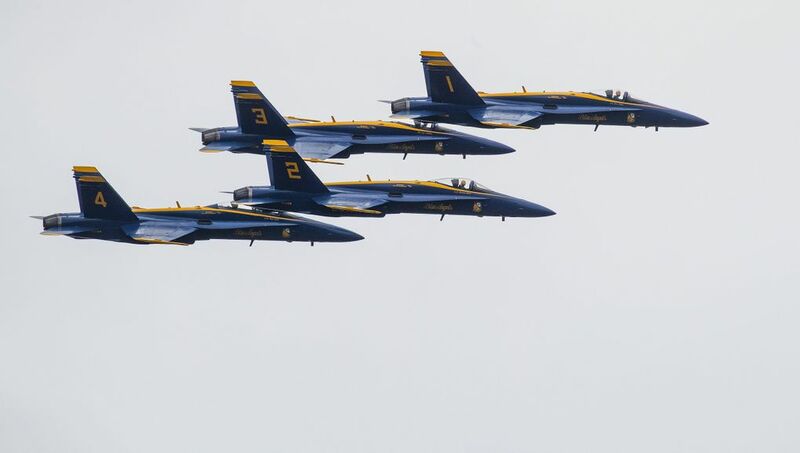 Ramps and the I-90 bridge will reopen after the shows are finished. 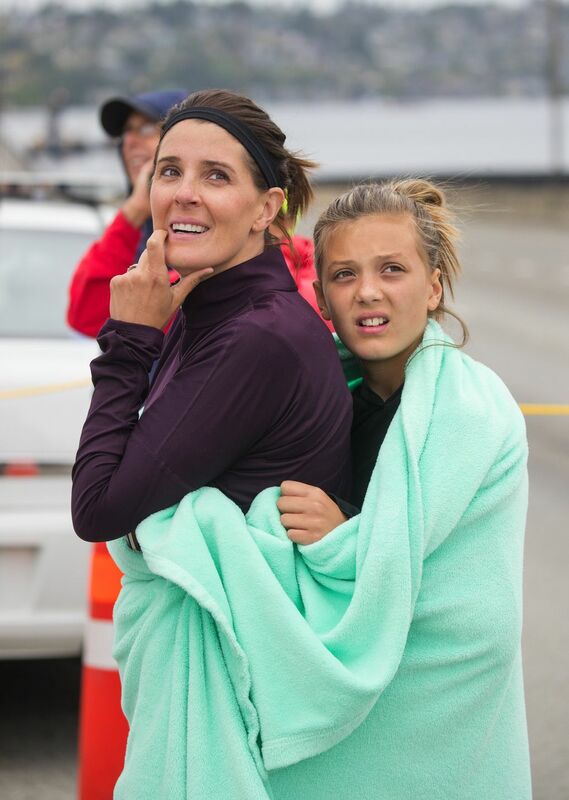 Highway 520 will not close, but drivers may experience heavy traffic and delays. 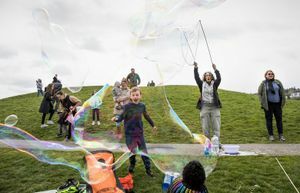 I-90 bridge highrises will be open to pedestrians and cyclists, but nobody will be allowed to go past the high-rises starting half an hour before the bridge closures, according to the DOT.